We asked you to stay tuned for our speakers. Enterprising Women in Tech is the official Belgium Women’s Entrepreneurship Day Event. We identified the key experts to raise their voice and participate to the event for celebrating Women’s Entrepreneurship Day! Stay tuned and spread the voice - also via Twitter (you can re-tweet from the @WeHubs channel). 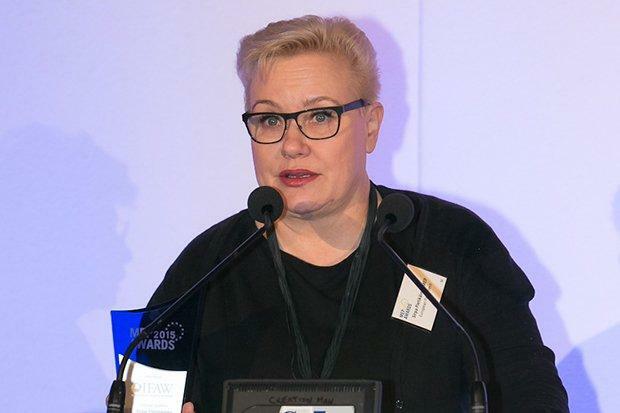 Sirpa Pietikäinen is a Finnish Member of the European Parliament representing European People’s Party (EPP) since 2008. She is Member of the Environment and Public Health Committee (ENVI) and substitute Member in the Economic and Monetary Affairs Committee (ECON), Tax Rulings and other Measures Similar in Nature or Effect Committee (TAXE) and in the Women’s Right and Gender Equality Committee (FEMM). In 2015, she was the rapporteur of the resolution on circular economy, and she has given hundreds of speeches about eco-design, waste reduction and policies supporting growth in circular economy. 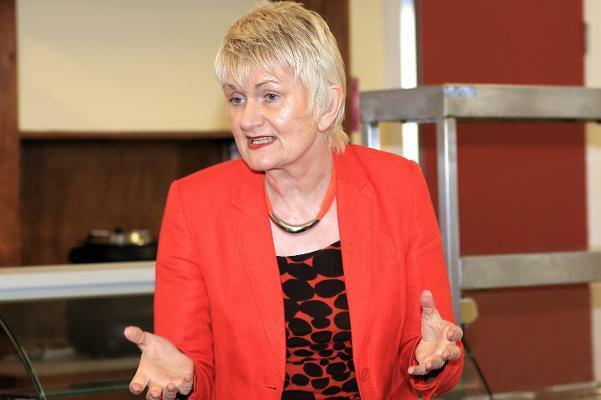 Marian Harkin is an Independent MEP representing the 15 counties of the Midlands-North-West constituency in the European Parliament– Donegal, Sligo, Leitrim, Cavan, Monaghan, Roscommon, Galway, Mayo, Longford, Westmeath, Meath, Kildare, Louth, Laois and Offaly. 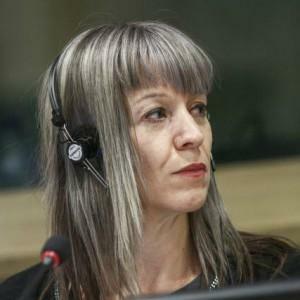 Marian is a full member and ALDE Coordinator of the Employment and Social Affairs Committee, a substitute member on the Economic and Monetary Affairs Committee and a substitute member on the Petitions Committee. She is a member of the European Women's Lobby 50/50 Campaign Coalition and a mentor of the European Women's Lobby Political Mentoring Network. 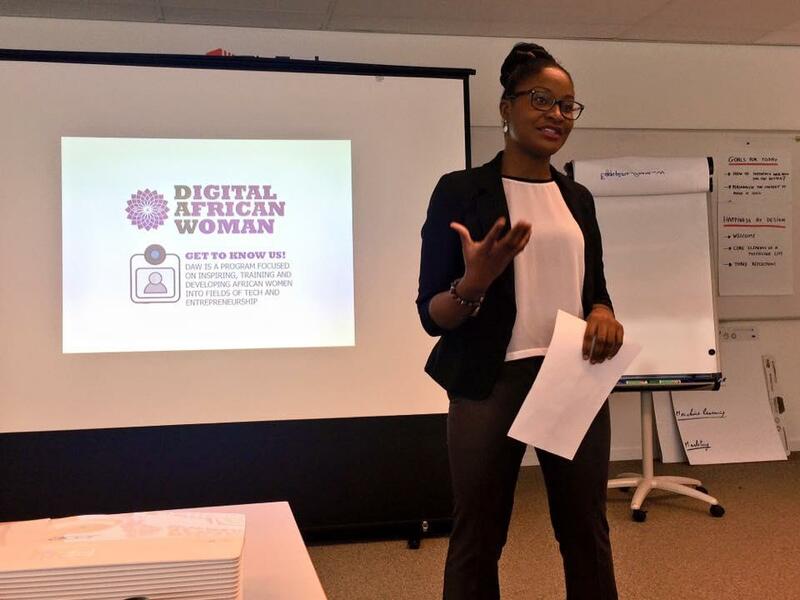 Founder and Executive Director of Digital African Women (DAW), Khadijat Abdulkadir, is a current Master of Business Engineering student at Solvay Brussels school of Economics and Management. She holds a Bachelor of Science degree in Anthropology and an Associate’s degree in Political Science. A certified SAP-SD/MM and ABAP programmer with experiences that includes companies such as Aramark, Accenture and Microsoft. 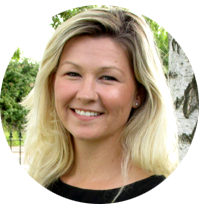 She has held several positions including, IT program manager, Business Analyst and Sustainability Coordinator. Khadijat is passionate about empowering young women with the technology skills and tools necessary to be fully active innovators and entrepreneurs in the 21st century. She focuses her projects on Technology, Women and especially Sub-Sahara Africa and the Diaspora. C. Miller Vandyck is Cofounder and Executive Director of the Digital Leadership Institute (2014), a Brussels-based, international NGO promoting inclusive digital transformation in strategic, innovative economic sectors. Specific initiatives of DLI include the AdaAwards.com, g-Hive.org, inQube.eu, DigitalMuse.org, Girls Code Europe and Women2020.org. 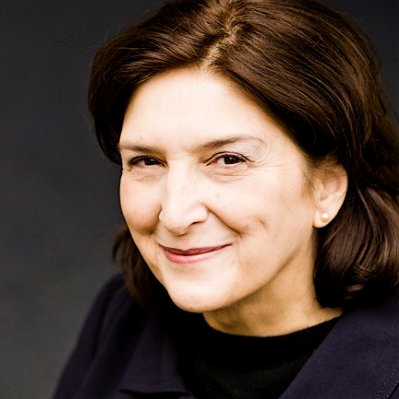 DLI is a founding member of the Women's Entrepreneurship Platform and UNESCO Global Alliance on Gender and Media, an active contributor to the UN ITU Broadband Commission Working Group on Gender, and long-time Belgian Chair of the European Centre for Women and Technology. Miller is a founding ambassador of Code Week Europe and Startup Europe Week, and Belgium Ambassador for Women's Entrepreneurship Day. As the YTKO Group’s Head of Marketing, Robyn joins the GetSet for Growth team with a rare combination of strategic business insight, industry acumen and genuine creative flair. An experienced and accomplished business-to-business and consumer marketer, Robyn is passionate about results: committed always to delivering a step-change in clients’ revenues, profitability and growth. During her career, Robyn has worked with start-ups and SMEs to ‘household name’ brands, across a raft of industries; from engineering, financial and professional services to luxury goods, high value manufacturing, technology, travel and leisure. Charlene is an international marketing and business development specialist, educator, and trainer based in The Netherlands. As Treasurer of WEP, and Vice Chairman of the Women’s Business Initiative International (WBII) (www.womensbusinessinitiative.net) in the Netherlands, Charlene actively works to support the development and expansion of women-owned businesses in Europe. She has recently launched an entrepreneurship training program with the WBII to give women the tools to explore the possibility of starting their own businesses.